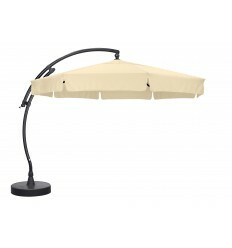 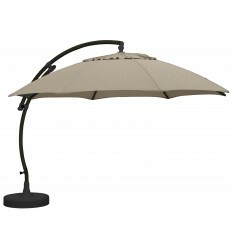 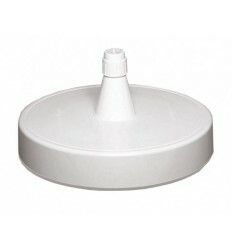 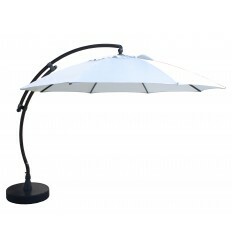 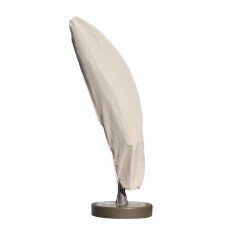 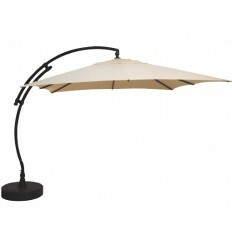 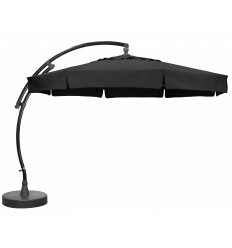 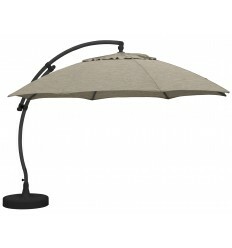 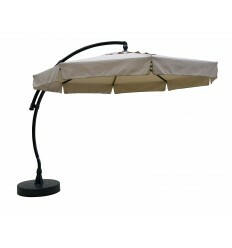 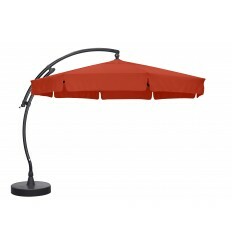 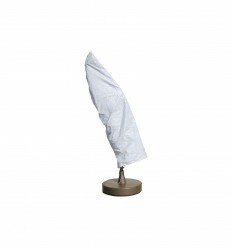 The Easy Sun swivelling parasol with trim Kit is available with 180g polyester and 240gr OLEFIN canopy. 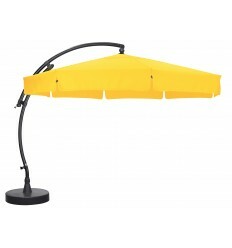 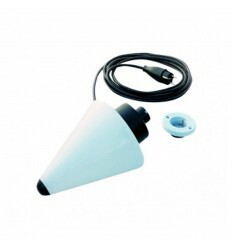 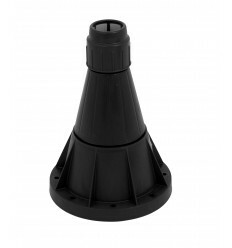 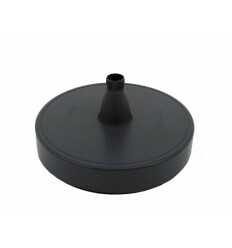 It measures 350cm in diametre and as for all our models, the price includes the fillable base and a protection sleeve. 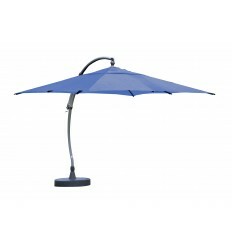 swivelling parasols with trim offered by Easy Sun suit individuals and professionals, for cafe or restaurant terraces, for example. 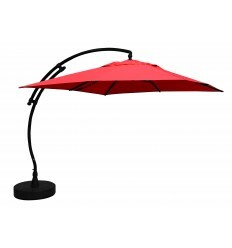 No tools are needed for their assembly, but the robustness and stability of these swivelling 350cm parasols stand up to the tests of time and weather.